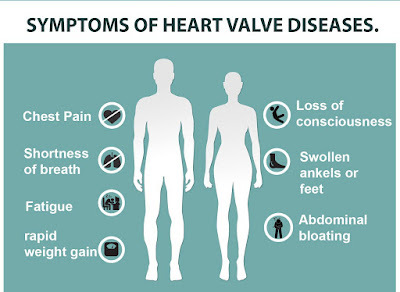 Are You Aware Of Danger Behind Valvular Heart Diseases ??? Most of us are afraid of heart disease that none of us take any precaution to take care of their heart. Fayth Clinic with a well built in cardiac unit provides the diagnostic services in cardiac health. Heart diseases have grown to be a major health risk in India today. Of these, valvular heart diseases are the most common. It is caused due to a defect or damage in any of the four heart valves, namely aortic, mitral, pulmonary and tricuspid. A normal, healthy valve ensures blood flow in the right quantity in the right direction and right time. However, in valvular diseases, the valves become stenotic or narrowed, affecting the quantity and direction of the blood pumped. The symptoms of valvular heart diseases vary with its intensity and hence it is important to get periodic check us to ensure your cardiac health. 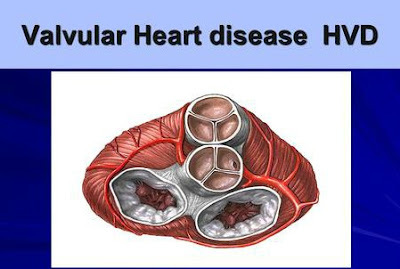 Valvular heart diseases can occur due to various reasons such as degeneration of valve tissues due to age, infections such as bacterial endocarditis, elevated levels of blood pressure, rheumatic fever, heart attacks and so on. TO GET ONLINE APPOINTMENTS CLICK HERE !! !